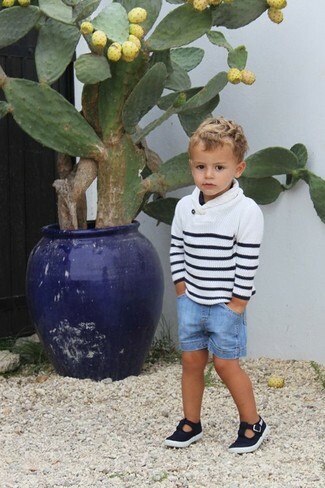 Suggest that your tot go for a white and black horizontal striped sweater and light blue denim shorts for a laid-back yet fashion-forward outfit. 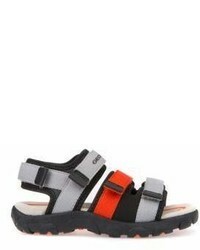 Black sandals are a great choice to round off this look. 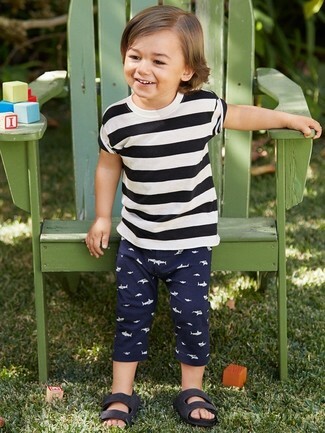 Choose a white and black horizontal striped t-shirt and navy sweatpants for your son for a fun day in the park. 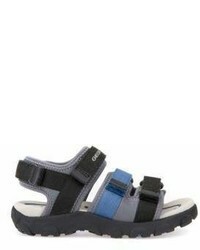 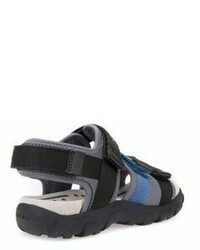 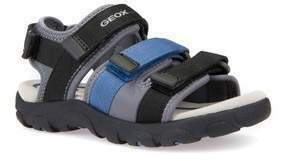 Geox strada sandal are a nice choice to finish off this style.